Ever ask yourself "Where's the best place for an oil change near me? ", well you found it. Without oil, your engine wouldn't have the lubrication it needs to move all of the internal components around safely. 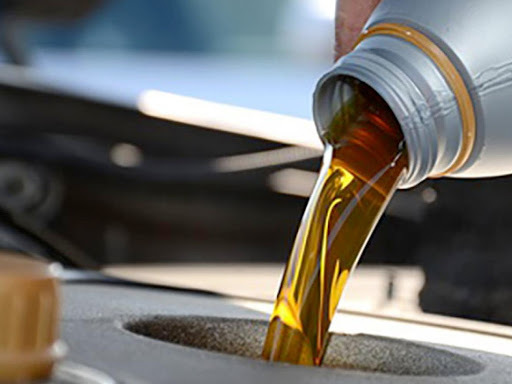 When the oil drops too low or hasn't been changed in a while, you could end up with a number of different things going wrong with your vehicle. Because of this, you need to make sure you are taking your vehicle in for regular oil changes. At San Francisco Automotive Solutions, the team of ASE technicians will go through and make sure your domestic, European or Japanese vehicle will be properly taken care of every step of the way. Changing the oil can help ensure all of the other components in your vehicle stay working for quite some time. Oil changes should be done at least every 3,000-miles or three months, whichever one you hit first. For those who have synthetic oil in their vehicles, you can wait until the 5,000-mile mark. Our team of professionals has been in business for more than 30-years and has over 100-years of combined experience working on vehicles just like yours. We will take the time to go through everything and make sure all of the oil is changed and your filter is in good condition to get you back on the road quickly. Beyond making your engine run that much smoother, new oil can also minimize friction, stress and added wear. As long as all of the main internal components are lubricated and the pistons continue working properly, you can help minimize your chances of being hit with an extensive repair bill because your engine blew up on you. Don't take chances with your vehicle. Turn to the help of our team at San Francisco Automotive Solutions to get you back on the road. Our team is ready to help you in any way we can. Whether you need a simple oil change or something more, you can trust in us to get it taken care of for you.